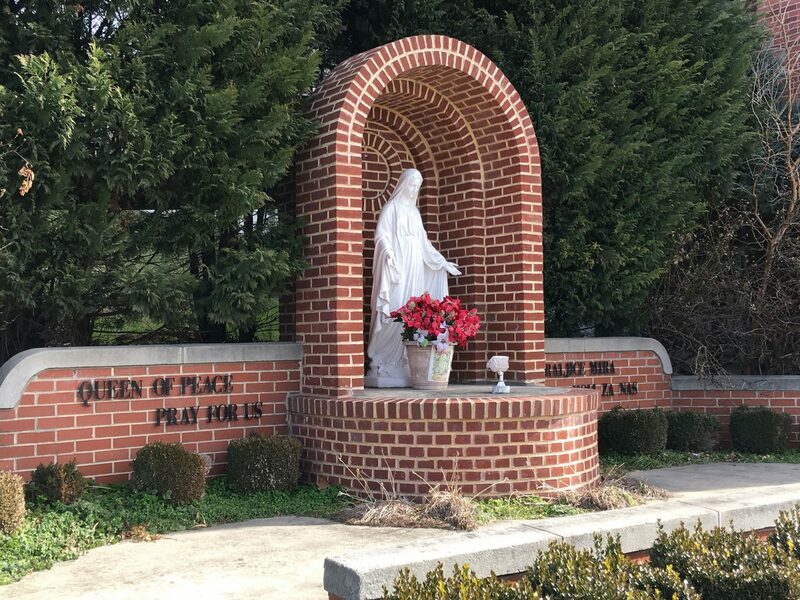 In order to complete your registration, please complete your payment by stopping by the parish office or drop your payment into the collection basket, with the student’s first and last name printed on the envelope. Please fill out the entire form. Put NA if not applicable. Please list the names of the individual(s) who will be responsible for bringing your child to and from Religious Education below. If parents cannot be reached, we will call the following secondary contacts. By entering your name, you are agreeing that you are in fact, the parent or guardian of said child. No, I do NOT give my consent for emergency medical treatment of my child. In the event of illness or injury requiring medical treatment, I wish the school authorities to take no action. No, I do NOT give my consent for emergency medical treatment of my child. In the event of illness or injury requiring medical treatment, I wish the school authorities to take no action BUT I HAVE SPECIFIC REQUESTS. Medication will be administered at school only according to current school policies.